In 1990 I was no stranger to Paris, but it was the first time I had attended the Paris Salon. A lover of all things French, it was always a great chance to practice my almost completely rusty French language skills – taught to me in High School by the redoubtable Mrs. Melville. 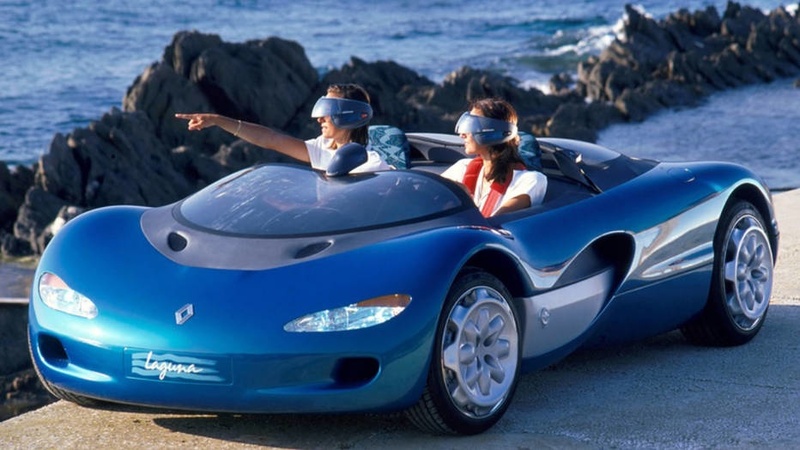 The car that stole the Show that year was the futuristic looking Renault Laguna – a two seat, slippery-looking projectile capable of around 155mph (250km/h). In addition, SEAT showed an MPV which featured a rear-view camera and parking sensor! But there was another car which really caught my eye. It was in pride of place on the Citroen stand and easily the technological star of the Salon. It was the Activa 2, and featured a number of innovative technologies, including the very first (and widely derided) personal computer in a car; plus a very advanced hydro-pneumatic active anti-roll system. 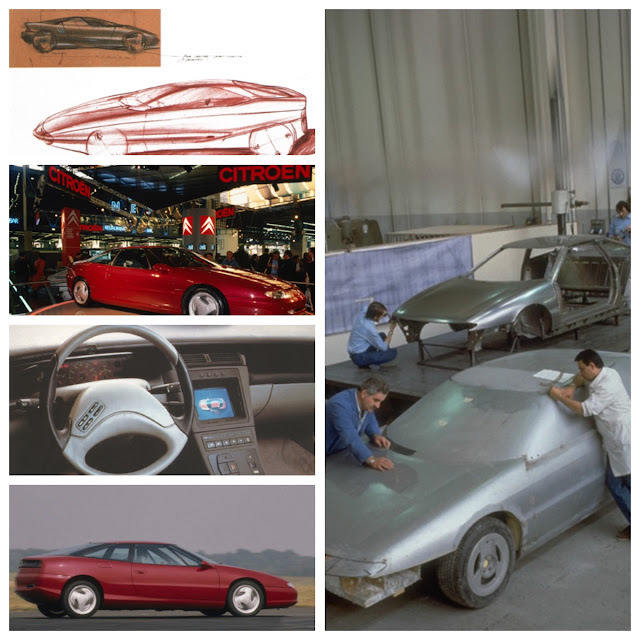 Much of the Activa 2 was based on the Citroen SM coupe (a Citroen design with a 3.0L Maserati V6 engine), and the concept car was built for the Salon by Bertone. It was a running prototype, and the tester from l’Auto Journal praised the ride and handling as not only outstanding, but trend-setting as well. Of course, the tester was French, and later went to work for Citroen as a PR guy. Citroen did not waste the technology milestone, and went on to fit the active anti-roll system to the new Xantia. 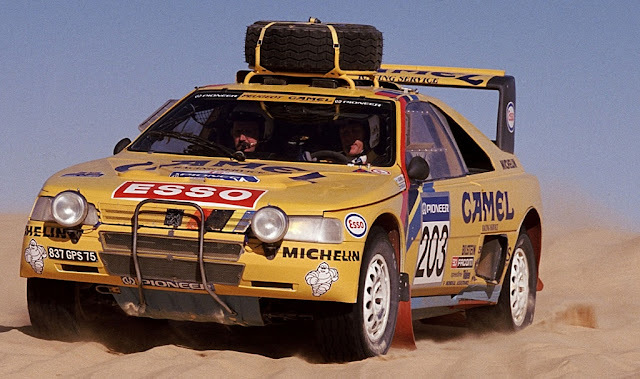 In 1990 Peugeot was celebrating its centenary, and its stand featured the original 1913 Indy-winning race car, alongside the Peugeot 405 T16, a rally car ‘special’, which featured four-wheel-steering, and a turbo engine producing 600hp, for a car weighing just 900kg. Oh, and this appearance also celebrated Ari Vatanen winning the 1990 Paris-Dakar Rally.